Date change due to book sale. 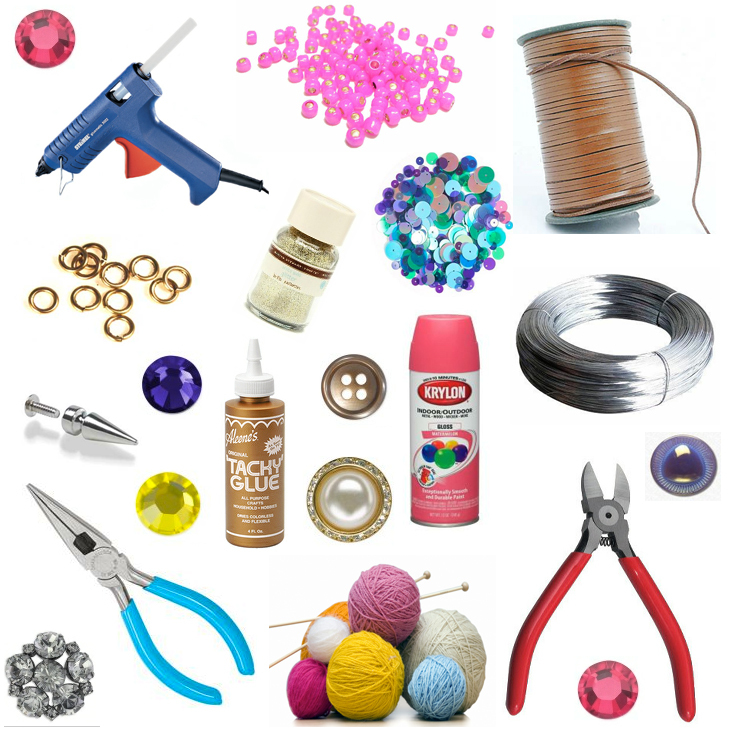 Bring your in progress art or craft project to the library and finish it! Meet with like-minded creative types, share and learn. Bring your supplies. Coloring pages will be available.